This three-star Hotel is in Lido di Camaiore, in a central and residential location, some 490 feet away from the beach and the promenade with its shops, restaurants, bars and the new landing stage. 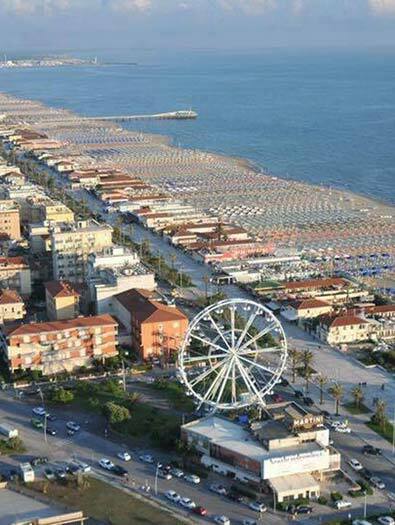 In the middle of Versilia, a few steps from Forte dei Marmi, Pietrasanta and Viareggio. This is the ideal starting point to visit Lucca, Pisa, Florence or to visit the famous marbles quarries in Carrara. Excursion in the Apuan Alps and their Alpine refuges are just wonderful and for mountain- bike lovers lots of bicycle paths are available. In our garden you can enjoy to stay under the centuries-old palms, or in the flowering garden relaxing after a day on the beach. Wide hall with tv room, small lounge bar, terrace solarium, reading corner and fenced-in private parking. 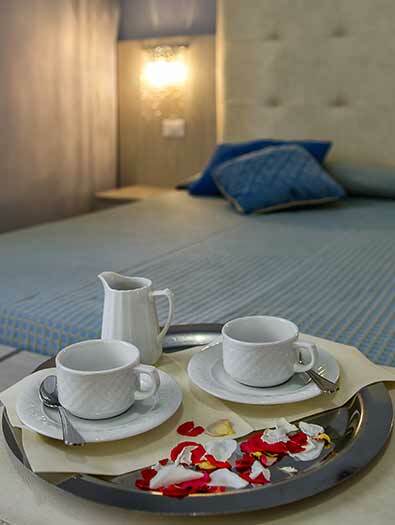 Rooms are spacious, bright and comfortable – equipped with mini-bar and some with balcony. All the bathrooms have a shower box and/or a bathtub and hairdryer . Breakfast is served in the dining room, from 8.00 am to 10.30 am. 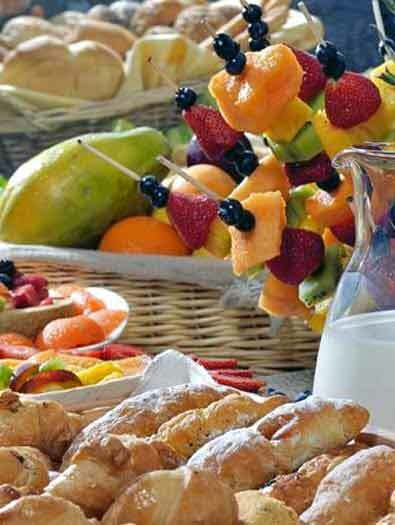 Sweet and savoury specialties, fruit juice, cereals, fresh fruit and gluten-free products. 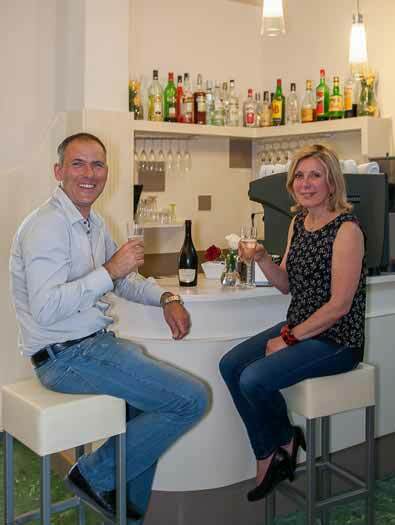 Dinner is served from 8.00 pm offering different sea and meat treats – with gluten-free products as the owner is a Coeliac.